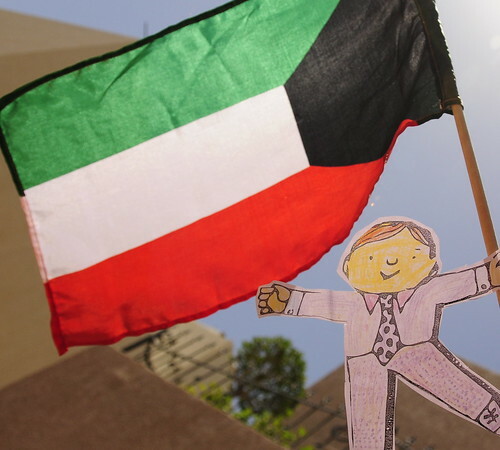 In order to encourage the children's interest in Geography, we have introduced 'Flat Stanley' (a little boy who was flattened by a notice board. 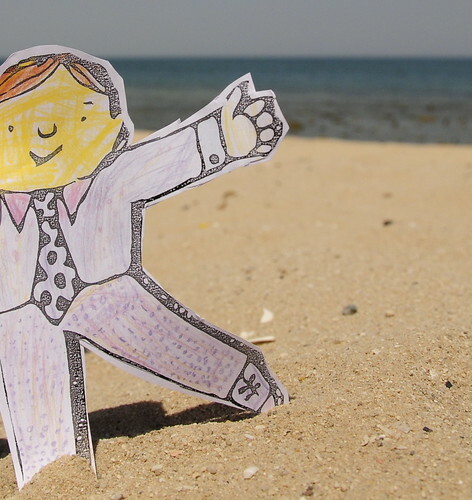 This proves to be very useful as he can go on holiday to visit his friends in an envelope!). It's like a new twist on pen pals! 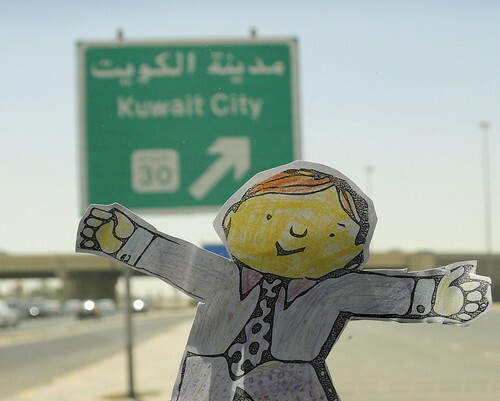 Flat Stanley was one of our son's favorite books. Honestly, it always gave me the creeps, a little, based on how he became flat, but the books were sweet and funny. I think it's one of the best in England. 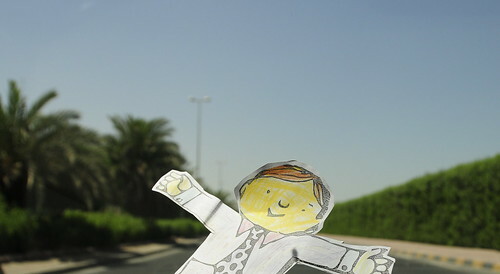 :) it is a little creepy... That and the fact that there are many 'versions' of him traveling the world simultaneously!